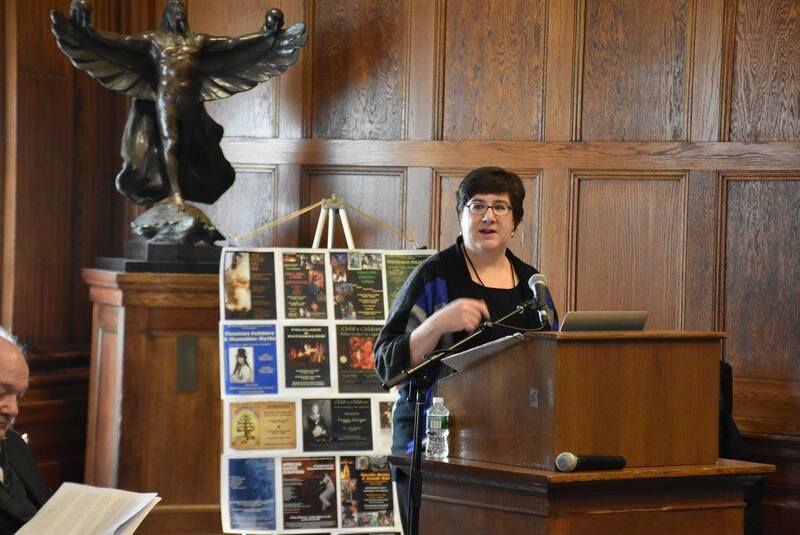 Associate Dean Susan Keller returned last week to Harvard College to participate in a symposium celebrating her undergraduate major, Folklore and Mythology. She talked about how the techniques she learned for studying oral and traditional narratives can inform the analysis of appellate legal opinions. Professor Jennifer Koh recently published Crimmigration and the Void for Vagueness in the Wisconsin Law Review. The article discusses the application of the void for vagueness doctrine to crime-based removal provisions in the immigration law. It argues that the federal courts should find several immigration provisions unconstitutionally vague because the twin values animating vagueness doctrine–providing reasonable notice and preventing arbitrary or discriminatory law enforcement practices–apply with exceptional force in immigration, an area of law in which the liberty stakes of the crime-based removal grounds are high, notice is critical, and the risk of arbitrariness and discrimination by government actors at multiple levels is acute. The article was cited in the merits brief of the Respondent as well as the amicus brief submitted by the National Immigration Project to the United States Supreme Court in Sessions v. Dimaya, a case involving whether 18 U.S.C. sec. 16(b), as incorporated into the federal immigration law, is unconstitutionally vague. The citation for the article is 2016 Wis. L. Rev. 1127. On February 24, Professor Jennifer Koh spoke at an immigration law symposium hosted by The Scholar: St. Mary’s Law Review on Race and Social Justice, in San Antonio, Texas. Her presentation was based on her forthcoming publication, Removal in the Shadows of Immigration Court, 90 S. Cal. L. Rev. __ (forthcoming, 2017), which discusses the various removal procedures that enable the government to deport certain noncitizens without hearings before immigration courts or that involve minimal substantive review by those courts.